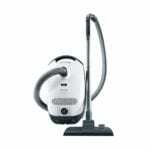 Getting the best vacuum for pet hair is an important aspect that must be taken into consideration for any pet owner. This is because a good device effectively collects pet hairs that are stranded inside the house to reduce the risk of allergies(1) and asthma. Vacuuming up pet hair is quite challenging since they’re easily scattered by the wind. 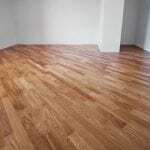 In addition to that, they can stick not only to the floor but also to carpets, rugs, curtains or upholstery and might not be easily removed by just sweeping or using an entry-level weaker vacuum cleaner. Due to this, buyers are strongly advised to always check the suction power provided by their vacuum cleaner. 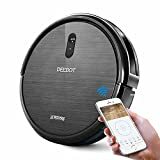 They should also bear in mind that the best vacuum cleaner for pet hair provides more suctioning power and is very much capable of picking up those that are stranded in areas where removing the hair is quite difficult, such as in furry carpets and rugs. 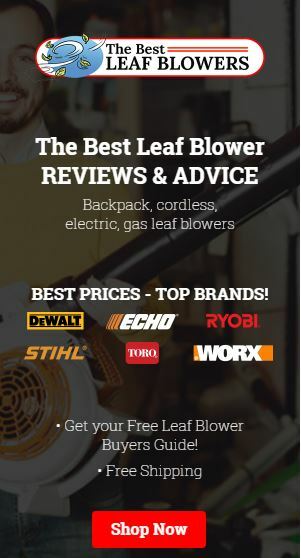 In most cases, those who were able to purchase a good vacuum cleaner for this particular situation opted for products with larger motors, as well as those that are equipped with performance boosters that allow the device to deliver the needed output. 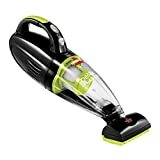 In order to conveniently choose the best pet hair vacuum which is capable of providing good suction power, asking help from the previous buyers is the best idea since these individuals usually know the nature and limitations of the products that they have purchased. Our reviews are honest owner verified for the information. It’s also important to determine as to whether a particular vacuum cleaner is equipped with the technology that allows it to appropriately handle the collected pet hair or not. This is a very important feature to consider since there are many products that are only good in collecting but not in handling pet hair. As a result, hair that was already collected can sometimes be returned back to where it was picked up, thereby making the vacuuming useless. 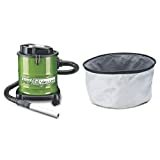 Checking out this particular characteristic is quite easy since most of the packaging and user manuals of the vacuum cleaners sold on the market usually provide a brief explanation of how it handles the particles collected. A buyer can also check the container used by the vacuum cleaner themselves. 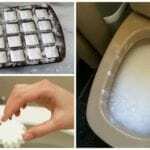 Pet hair is usually spread out to almost all areas of the house, which includes hard-to-reach places. To make sure that a vacuum cleaner will be able to efficiently collect the hairs in those areas, the buyer should check the included on-board tools that go with the product and determine if there are any which are specially designed for pet hair collection and removal. 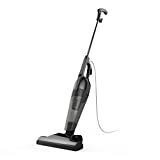 Finding a more powerful vacuum cleaner that offers this particular feature nowadays is actually easy since almost all models are sold with generous number of specialized attachments. 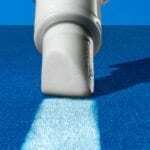 The only thing that the buyer should do is make sure that there are particular designed tools for removing pet hair effectively. 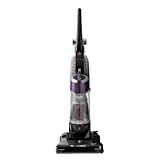 Pet owners who are in need of the best vacuum for pet hair must also look at the waste-disposing feature of the device and check if it’s convenient or not. This is considered an important feature that must be checked out since a vacuum that has a complicated way of waste disposal does not provide a good assurance that the hair collected will be properly disposed of. Even though not all vacuum cleaners are equipped with all the features provided above, that does not mean that a good product does not exist. 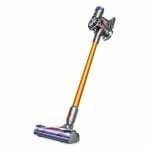 In fact, there are many vacuum cleaners like shown above provide most of the characteristics provided above, so always choose the best vacuum which has more options, even if it’s more expensive. As the saying goes, you get what you pay for, and this especially pertains to a good quality vacuum. 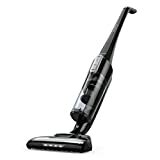 Given the above information and vacuum choices, it is easy to find the best vacuum for pet hair. Start shopping now! Looking for other home appliances(2), visit our other site at all great appliances.